How is it that so many Christians can be connected to the life of a church and yet are not being transformed or changed to be more like the person they follow, Jesus Christ? During this course we will seek to discover two truths together. You can’t be spiritually mature while remaining emotionally immature and unless you slow and quiet your life down for a first-hand relationship with Jesus Christ, little change is possible. 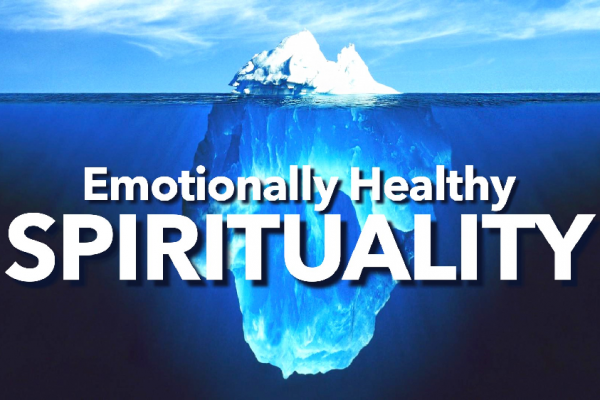 This series looks how to identify emotionally unhealthy spirituality, how to grow your soul through grief and loss and to develop into an emotionally mature adult.